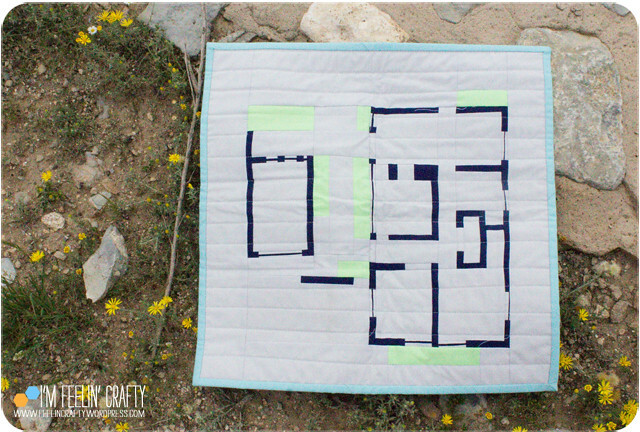 I’m typically not a fan of mini quilts! Being honest here! Ok, I should say, I’m not a fan of making mini quilts. When I make a quilt, I like them ot be big enough to use as a quilt. 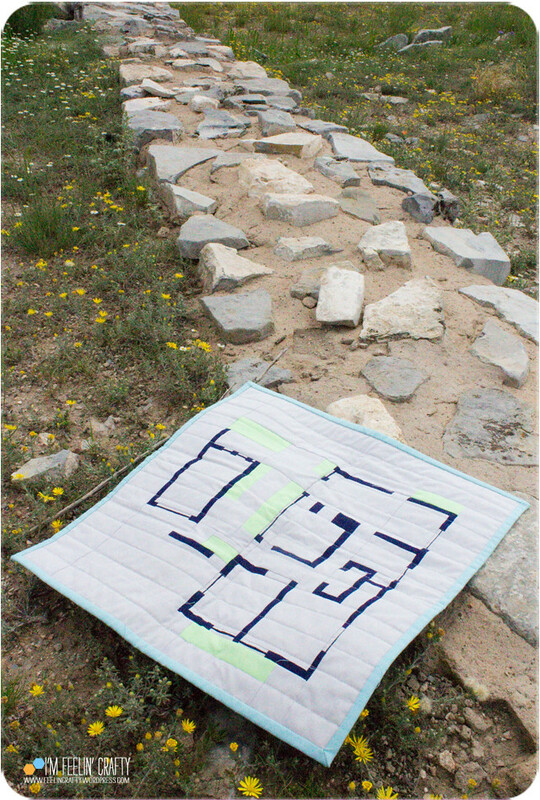 But recently I’ve started participating in the Curated Quilts mini challenges that they have for each issue. Have you made any?? This mini was for their House mini challenge. I also have never made a house quilt block or a house quilt. Oops, I take that back. I did make some house blocks for a do.Good Stitches quilt. But I haven’t made any on my own. When I saw this challenge come up, I pretty much said nope. Not going to that one! In the end, I couldn’t not play along. 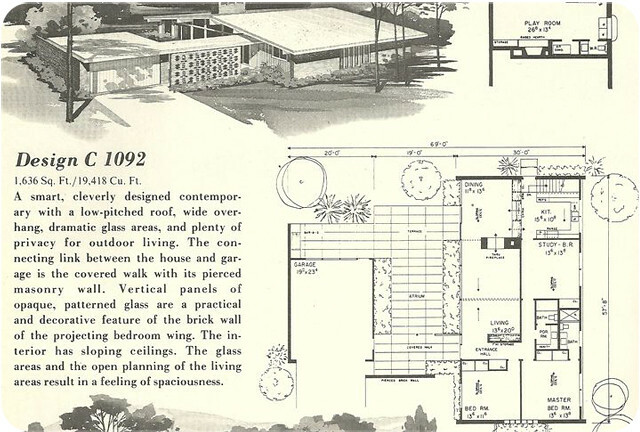 Do you ever google vintage mid century house plans? 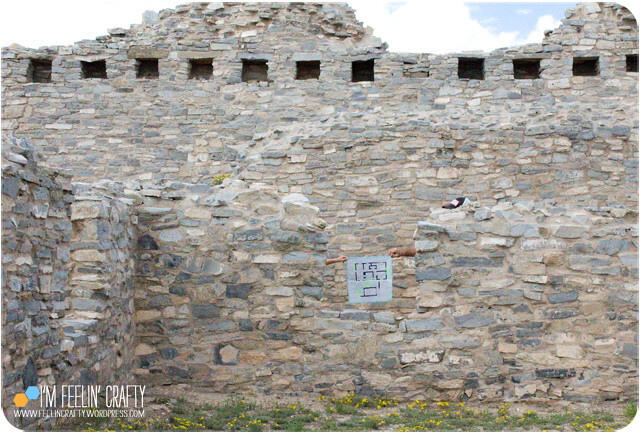 If not, you should! Every now and then I do because the drawings and ads and plans are just so cool! 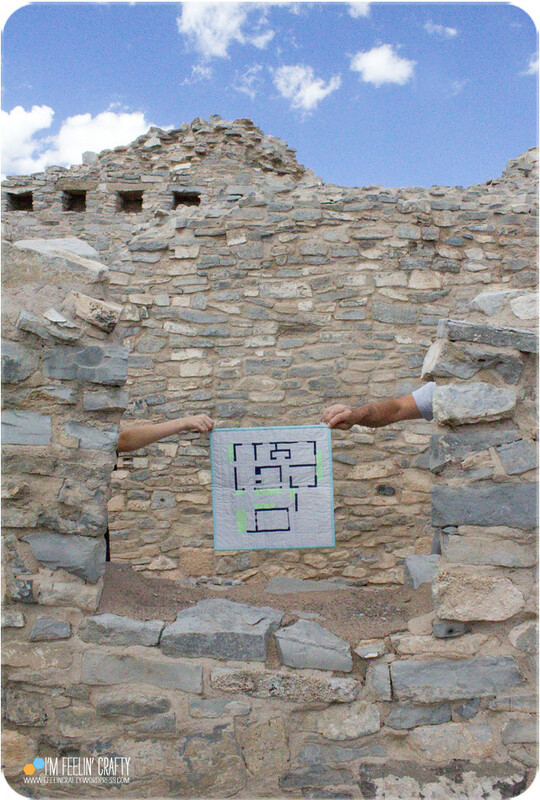 Being an architect, I knew that if I was going to do this challenge, I would have to do a floor plan. So I went back to my google searches and found a design I wanted to make into a quilt. 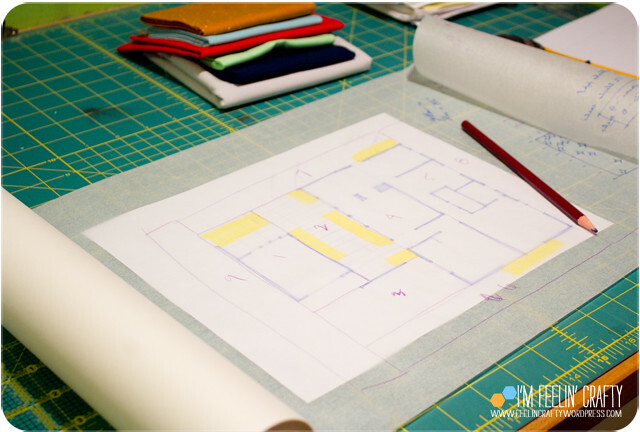 I took that plan and then laid out how I was going to break it down into a mini quilt. And this is what I got! Walls, windows and planters. Originally I had planned to hand quilt in the pavers in the patio. I finished this right before I headed out on summer vacation last year, so the plan was to finish it on the road. That didn’t happen. I really think it would be more dynamic if it did have the hand quilting, but oh, well! This quilt did not make the cut! And I totally see why. It’s not my best work, but it was still fun to make it!